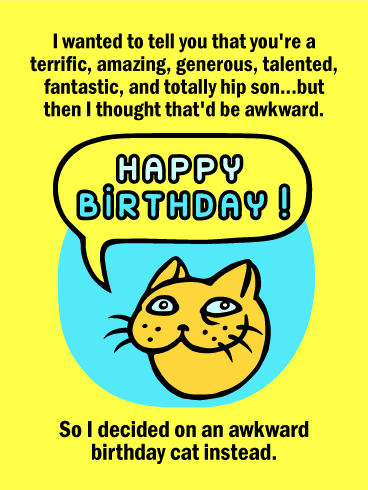 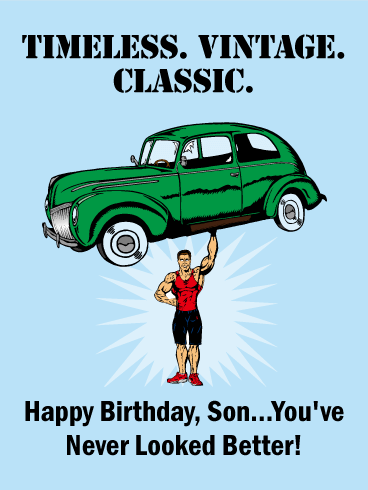 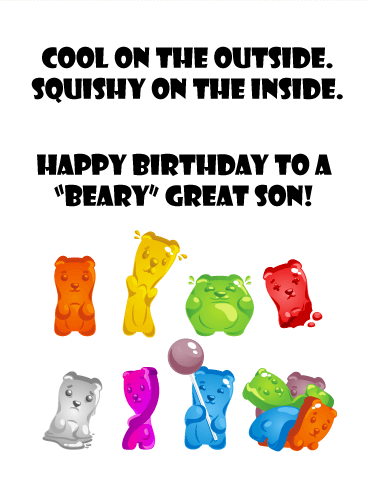 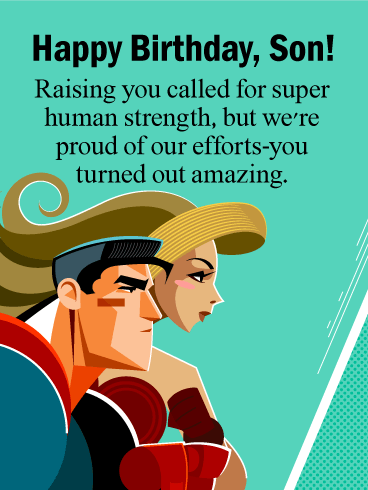 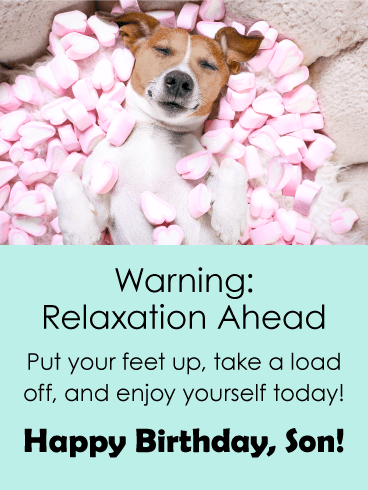 If you have an adult son who is having a birthday soon, use this fun Happy Birthday card to send your celebratory wishes! 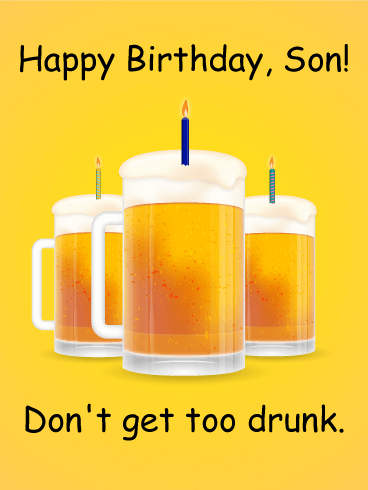 The background is yellow and three tall mugs of beer are in the center, each with a candle stuck in the foam at the top. 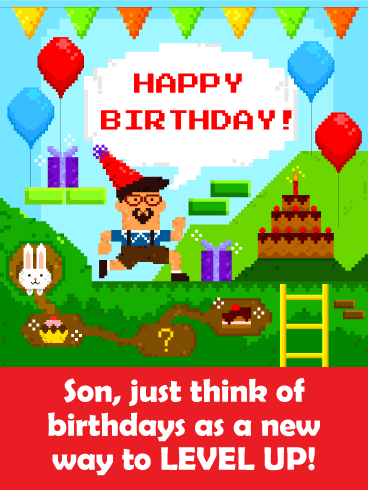 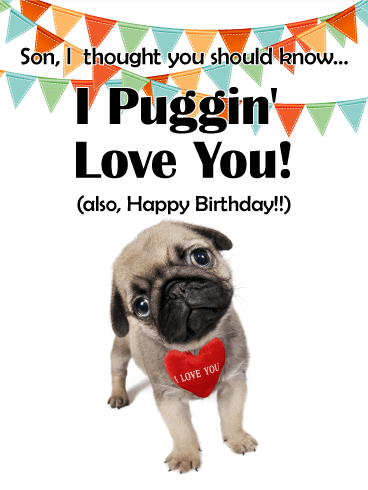 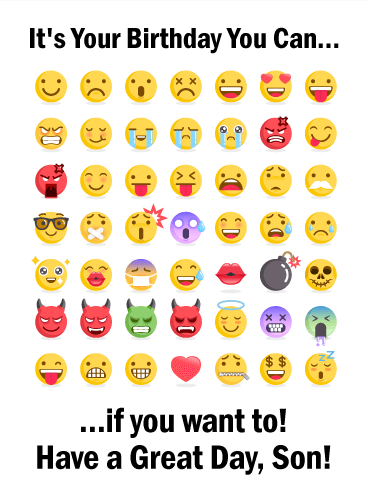 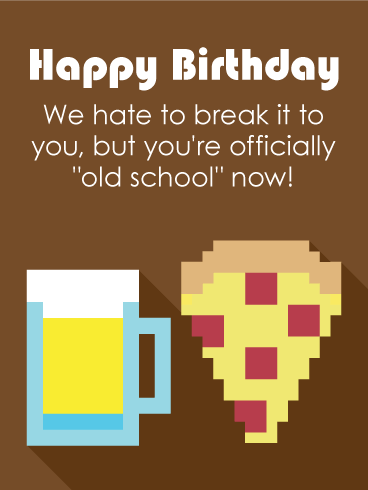 Send this comical birthday card for birthday wishes that will bring a smile and laughter!